There's nothing quite like the fun and silliness of a photo booth at a wedding. 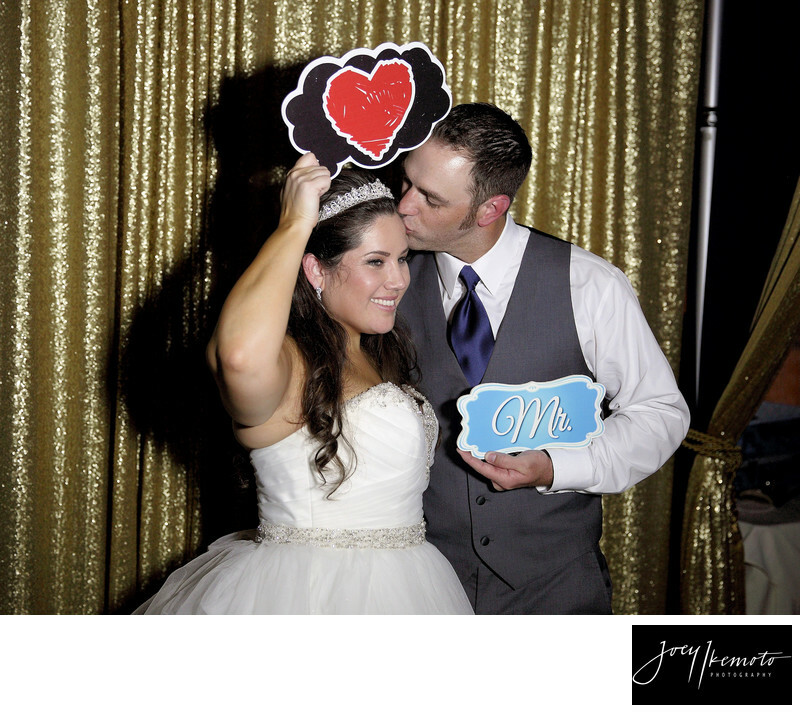 For years, we've wanted to provide a professional photo booth service, but the quality of the products in the photo booth industry were never up to our standards until now. 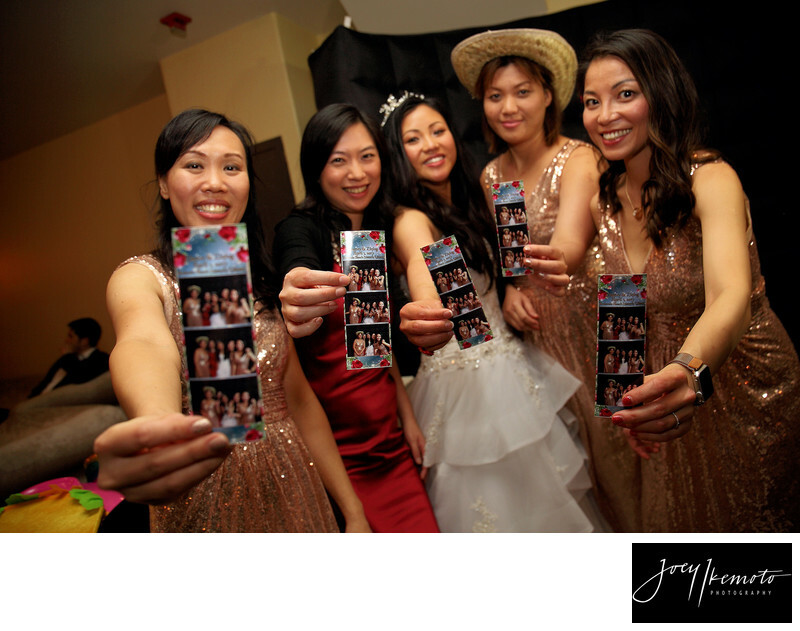 Unlike a cramped, traditional photo booth, ours is a modern, open-air photo booth designed for ease and functionality. Customize your print layouts to match your wedding's theme, watch your guests make fun GIFs, and instantly share all your favorite shots to Facebook, Twitter, and Instagram! Plus, with our online gallery and unlimited prints, cherishing every moment has never been easier. And that's at the heart of it all. 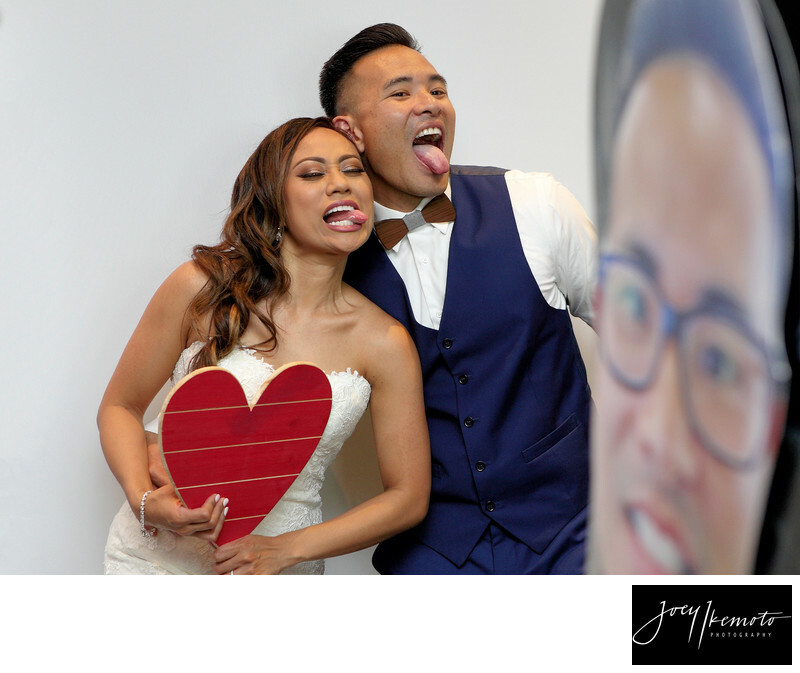 At Joey Ikemoto Photography, we want to do everything we can to make sure every moment is beautiful, tender, spontaneous, or silly can be cherished for years to come. · Easy social media sharing!